I don't know about you, but when I purchase something, I like to feel confident it's what I've been promised. 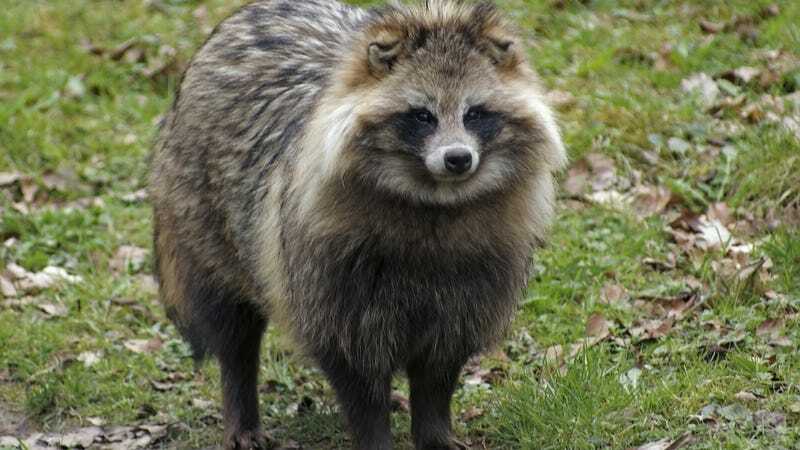 For instance: If I am acquiring a coat trimmed with "faux fur," I prefer that the fur actually be faux, as opposed to something called a "raccoon dog." Kohl's standard vendor terms require that all merchandise must be free of any real animal fur unless expressly authorized in writing by Kohl's. No such authorization was given here. Once aware that the product was made with real fur, Kohl's immediately removed the product from our website. The parkas in question were sold online only and were not exclusive to Kohl's. Kohl's has never held these items in our inventories, as they are directly shipped from the vendor to customers. Fewer than 100 of these parkas have been purchased through Kohl's. We apologize to our customers who would not have otherwise purchased these parkas.